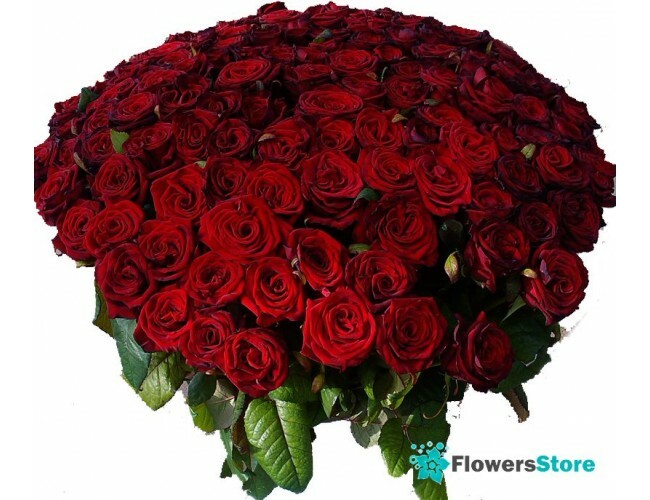 Description of the Bouquet: Rose - a symbol of joy and power, she's the queen of flowers. 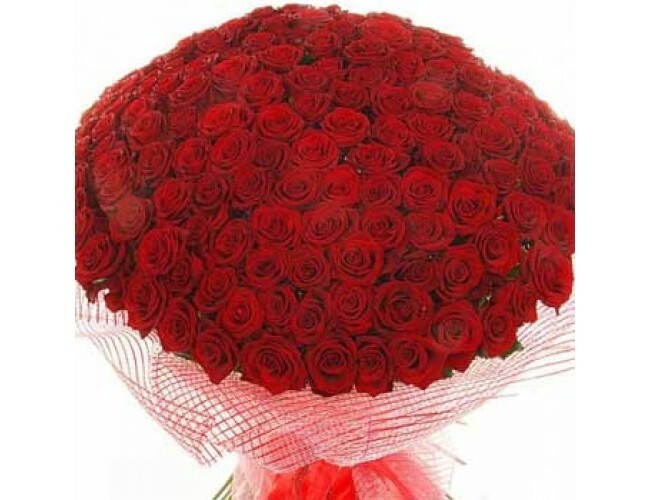 Bouquet of 151 red roses will bring lots of smiles and shining eyes expensive. 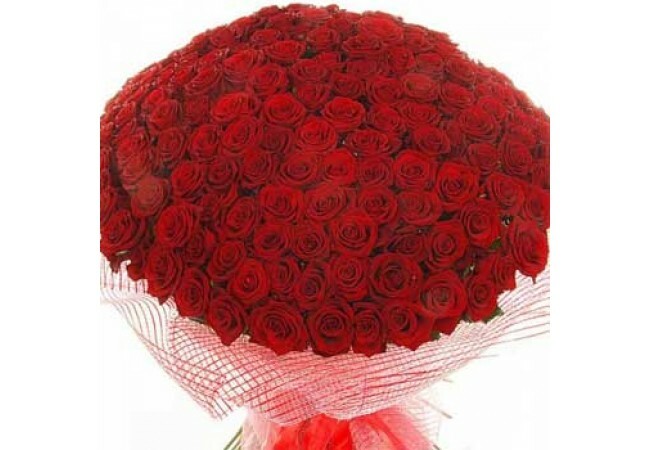 Spasibo. vse ok. bistro dostavili. molodcy!